The Healthcare Unbound Conference & Exhibition will be held in the Captain’s Room at the Marina Village Conference Center. For those of you driving to the Conference Center, we suggest that you park near Building D if possible (since Building D is closer to the Captain’s Room). 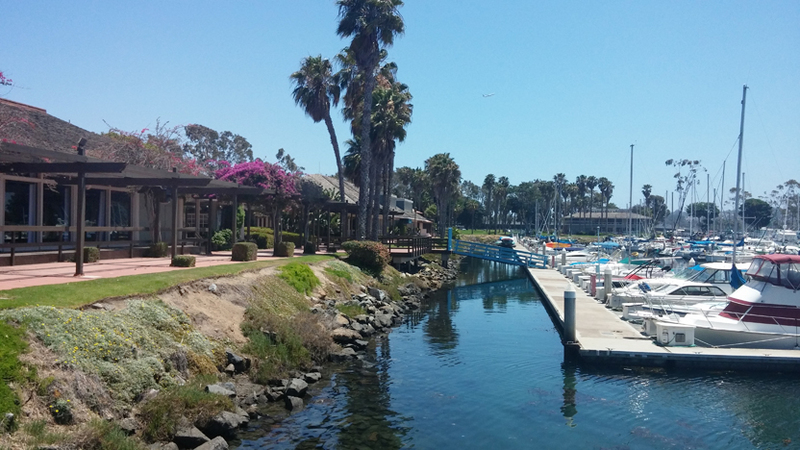 Please click here for a map of the Marina Village Conference Center.